The crash happened west of Treasure Island Resort & Casino. 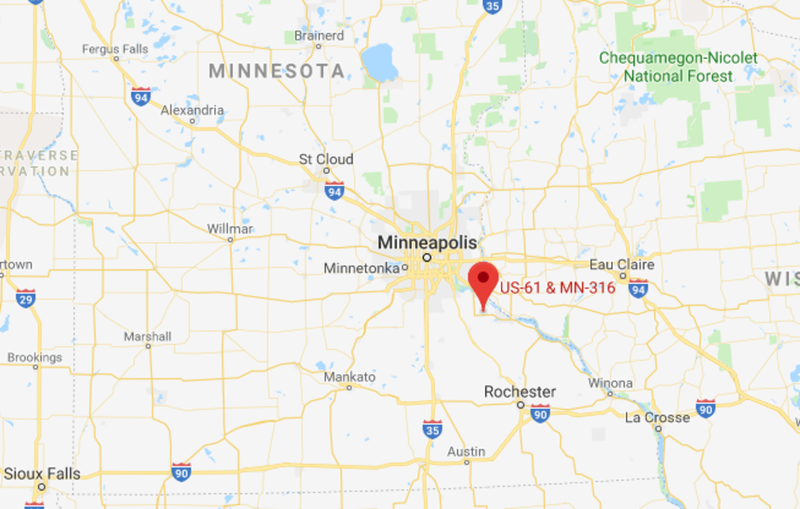 A man and woman riding together on a Harley Davidson motorcycle were killed in a three-vehicle crash Wednesday evening in southeast Minnesota. The Minnesota State Patrol says the crash happened in Goodue County, when a Chrysler 200 traveling south on Hwy. 316 crossed into Hwy. 61 and struck the motorcycle, then hitting a Cadillac SRX. 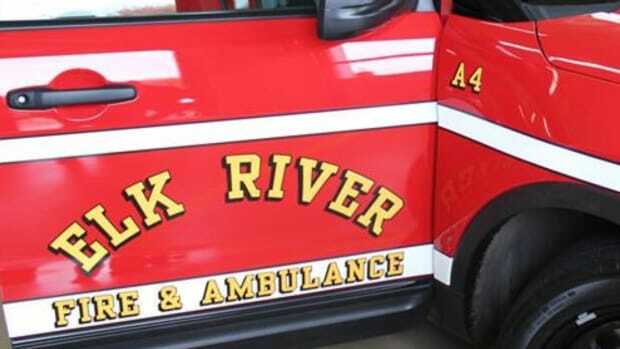 The driver of the Harley, 63-year-old Thomas Otte from Randolph, Minnesota, was taken to St. Marys Hospital in Rochester with life-threatening injuries. The passenger, 74-year-old Patricia Anne Otte, also of Randolph, died at the scene. Neither victim on the motorcycle was wearing a helmet. The Chrysler 200 driver, a 44-year-old Hastings woman, suffered life-threatening injuries and was transported to North Memorial Hospital for treatment. A 45-year-old male passenger in the vehicle suffered injuries not considered life-threatening. Two people in the Cadillac SRX were not injured. The crash remains under investigation by the State Patrol. The crash happened between the Twin Cities and Rochester near Zumbrota. A 71-year-old man died in the crash. A fundraiser has been started to help the St. Cloud family. It happened just before 5 p.m. Wednesday.